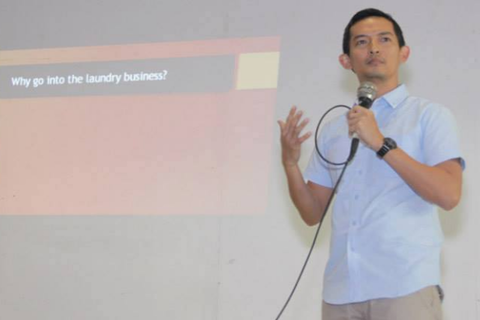 Suds Laundry is geared to become a national brand. Its upcoming store opening in Cebu is just one of the many initiatives to fulfill that goal. <>Suds, one of the fastest-growing laundry chains in Metro Manila, has set its eyes in expanding beyond South Luzon, where it started. Its first store in Cebu will be opening this October 2014, bringing to the city the brand’s unique blend of innovation. The business was the first to introduce computerized transactions into laundry service. Until now, it is still the only laundry chain that uses a custom-built customer relationship management (CRM) program that automatically tracks and rewards its customers’ loyalty. The current generation CRM will eventually give way to Suds’ new cloud-based system that does everything from giving franchisees an information dashboard on their stores’ performance to facilitating inventory management and even engaging customers through a mobile app. Caloy Ang, Suds’ franchise manager, says that the business has waited until the new software system, which is called Slingshot, was ready before it seriously considered area franchising outside of Metro Manila. He reiterated that the system will greatly help the company and its franchisees manage their corresponding businesses by linking Suds, the franchisees, and their customers together. The company is also exploring multiple improvements into its business model, including the introduction of an automated pump that dispenses the exact amount of detergent and fabric softener into every wash, ensuring the quality of the process to remain consistent. 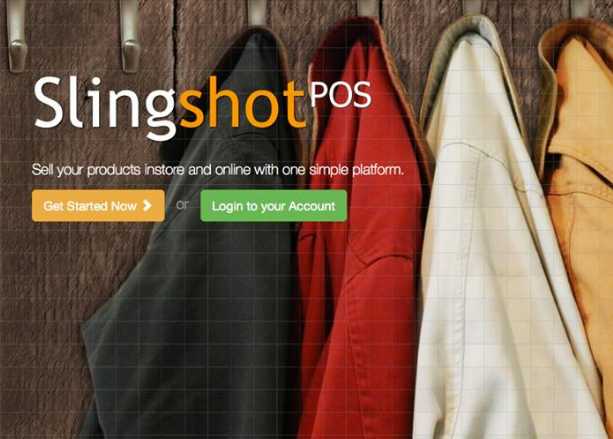 This innovation will be another first in the country’s retail laundry business. Although Suds’ focus is to improve quality and efficiency, Ang emphasized that the driving force in all this are Suds’ customers. “We listen to what they want. The innovations we do, like the mobile app that informs them the status of a certain transaction, is for their convenience." As Suds starts its first step in becoming a national brand, Ang says it hasn’t forgotten the heart of the laundry business---service. “We want to be the best in service, period,” he declared. This is why it’s no wonder that the business is bringing its Total Quality Guarantee to Cebu. It asks customers who are unhappy with the service to simply return the unworn items within 48 hours and Suds will reprocess those for free. It’s a guarantee that Suds has given since the first day it opened 11 years ago. It’s the same guarantee the company hopes it can carry to all cities in the country. Do you want to own a franchise of Suds Laundry? Visit its online directory listing here.